I was putting away some Christmas stamps, and took a closer look. Hold the phone! 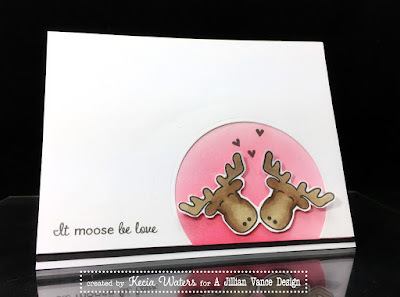 Kecia Waters on the blog today, sharing a Valentine card I made with the AJVD stamp set "Simply Said: ChristMoose". To make this card, I stamped the outlined image of the moose from "Simply Said: ChristMoose" twice, like they were kissing each other onto X-Press It cardstock with Memento Tuxedo Black ink. 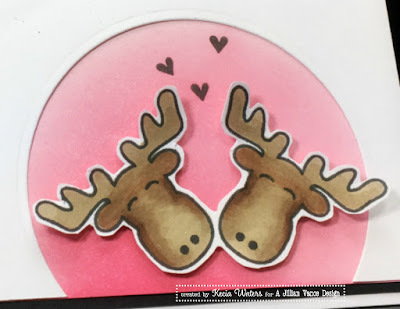 I colored the couple with Copic markers and fussy cut, making certain to leave the two moose intact. I then sponged some pink pigment ink onto a panel of white cardstock. 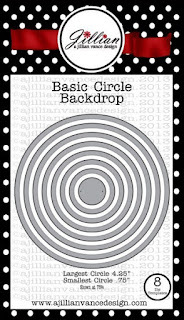 On another panel of white cardstock, I partially cut a die from AJVD's "Circle Backdrop Die Set". I then lined the bottom of this panel with black and white cardstock. 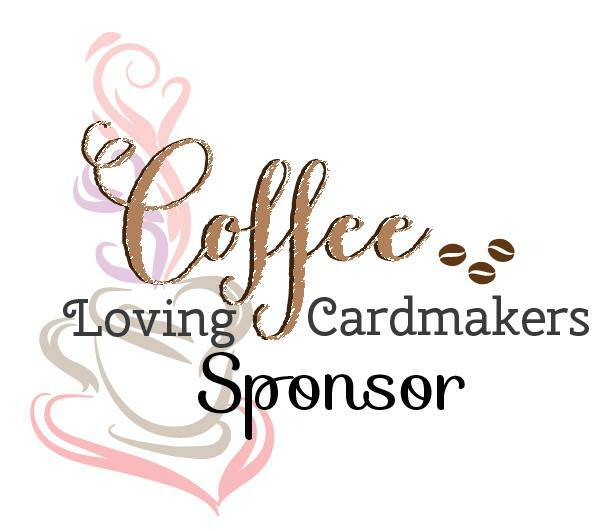 I stamped the sentiment from "Simply Said: ChristMoose" with Versafine Onyx Black ink along the bottom of the panel. I placed the happy couple onto the sponged circle area and stamped three small hearts, also from "Simply Said: ChristMoose" with Versafine Onyx Black. Don't you just love it when you can get more mileage out of your stamps? 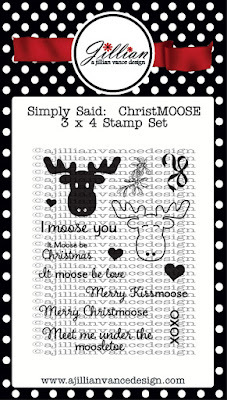 Deemed a Christmas set, "SimplySaid: ChristMoose" sure does have the capability of meeting you Valentine's Day needs too. 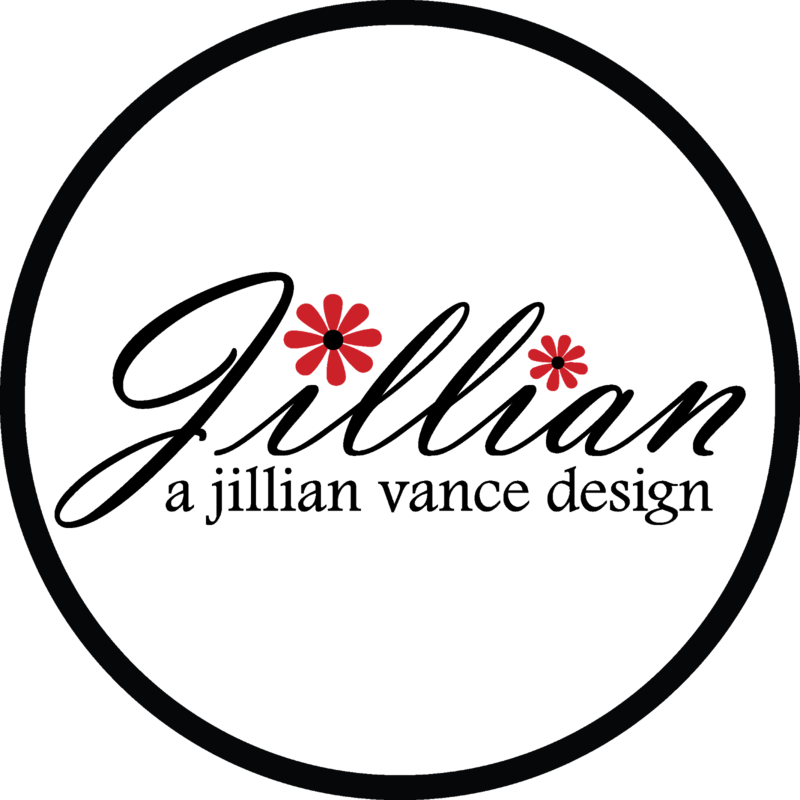 Thanks so much for visiting the AJVD blog today! We're looking forward to having a great year on here! Make it a goal to visit us often! oh this is just so cute and clever!! Super cute! I have a weakness for moose. So, so cute!! I love the CAS style and the background.